The second board member I’d like to introduce is Andrew Otieno. Andrew is the Nairobi West Regional Manager for Jamii Bora Trust, a major Kenyan micro-finance institution. Andrew works to empower the residents of Kibera every day by providing access to capital for business expenses and other critical needs. 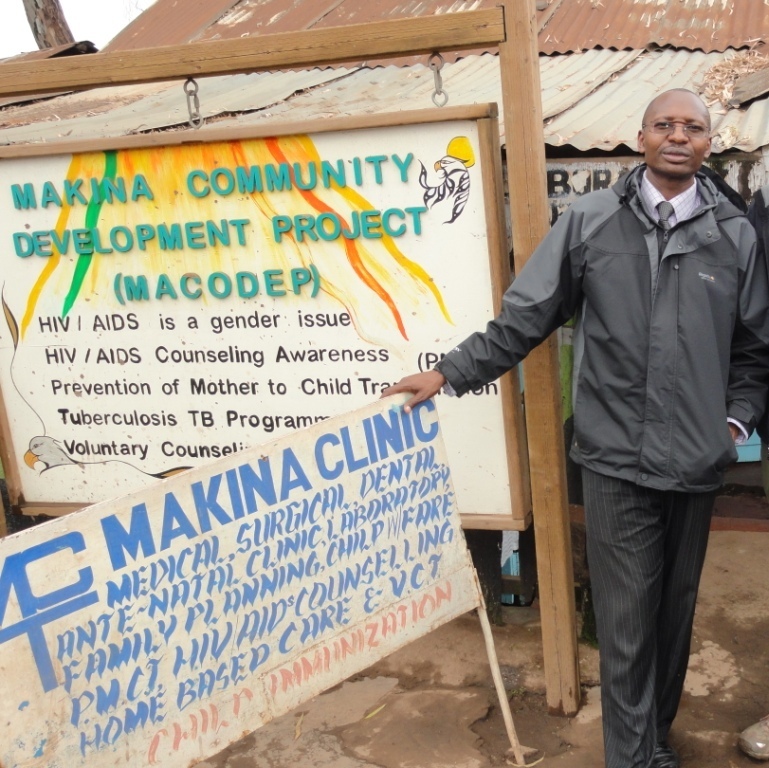 Andrew is deeply involved in the community, serving as the Chairman of the Makina Community Development Project, the Makina Health Clinic, and the Macodep Orphanage. He has also consulted for Microfinance Without Borders to develop and deliver business training in Kibera. I was fortunate to meet Andrew towards the end of my last trip to Kenya and he was an immediate help. Andrew was able to arrange a meeting with the District Commissioner and the District Officer that oversee the Kibera area. He has also been very helpful in arranging focus groups with several Kibera community groups. I am excited to tap into Andrew’s deep understanding of the Kibera community, and I’m very pleased to welcome him onto our board. I’ve also met Andrew when he led our Unitus group around Kibera. And he is responsible for the amazing turnaround for Bernard and George. Great pick! Also do you know Gabriel Kadidi of JBT? He would be great as well.